Takeoffs and landings at Leeuwin. 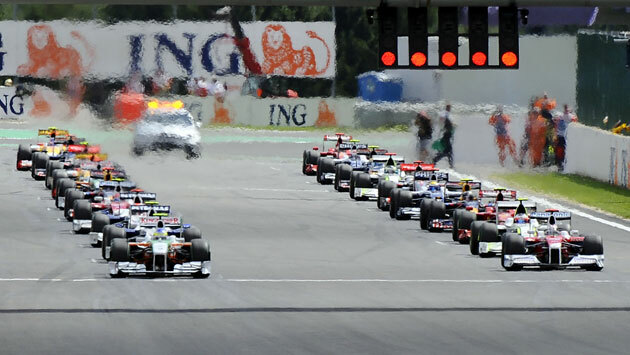 Like Formula One this year’s tour uses a time trial (Stage 2) to determine starting positions on a grid for the real racing and just like F1 it will be advantageous to be at the front of the grid. Grid position will be important, but that does not mean that the race can not been won from further back. Our advice is to conserve your rubber in the early part of the race and look to get in behind a fast set of wheels to conserve fuel when possible. On stage 3 we have even introduced a “Pit Stop” in case you need to fill up on some high octane water. 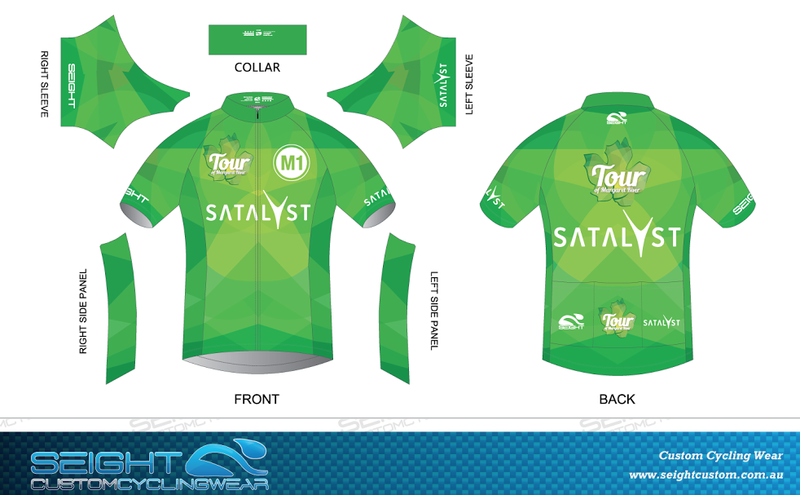 Thanks to Ash and the team at Seight Custom Cycling Wear for designing and producing our 2015 Satalyst Leader’s Jerseys. It is important to note that in addition to awarding these jerseys to our GC Leaders at the end of each stage we will also be awarding Masters versions (pictured M1) at the conclusion of the tour. If you are older than thirty you may like to rethink your training program? Other sports thrive because they can sell tickets to spectators, road cycling complains because spectators will not buy tickets…. or will they? It’s early days for our Spectator Pass, but with over 200 sold already we think we are on the way to selling the first 2000 that we have on order from the printers. 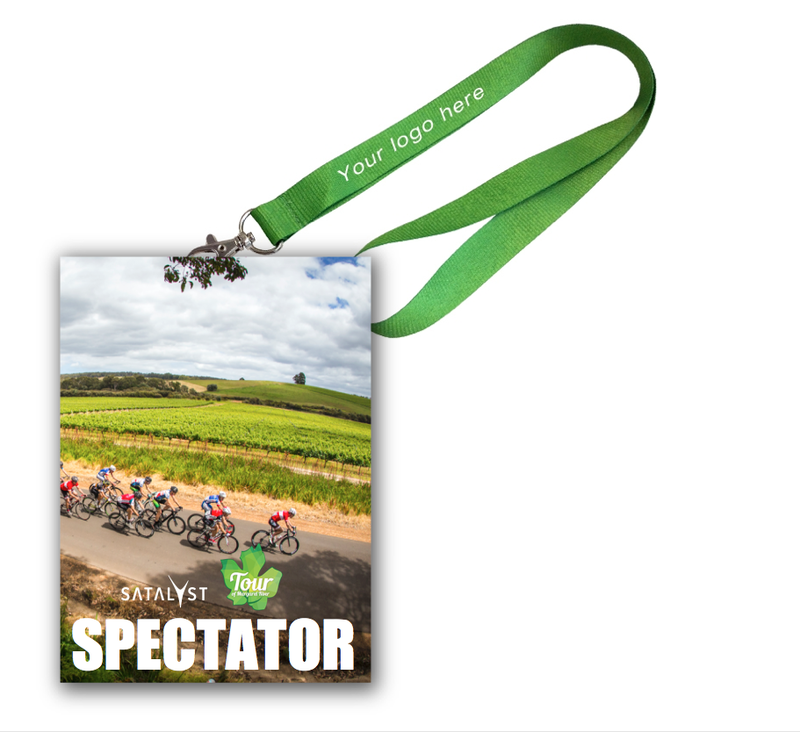 From our perspective it’s a great way to build a better tour and for cycling fans a ToMR Spectator Pass represents a whole lot of value for a relatively nominal fee. 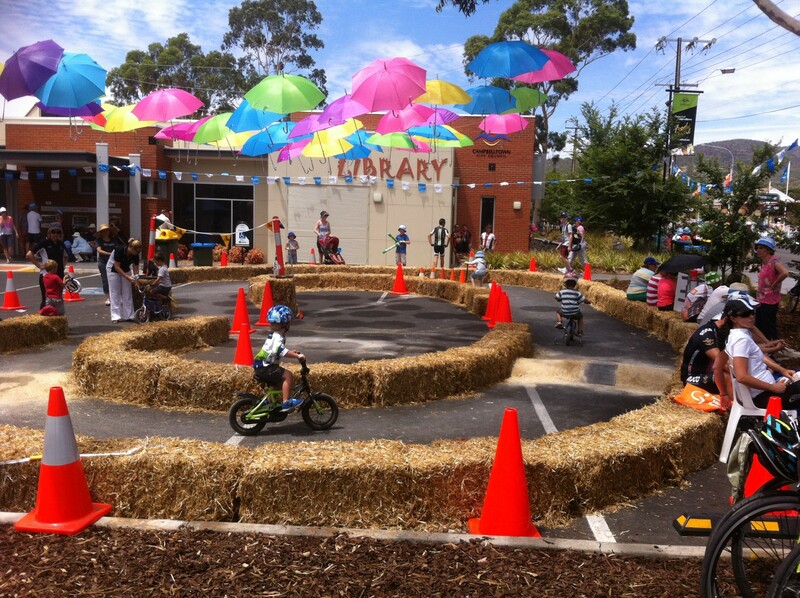 One of the great ideas “borrowed” from the Tour Down Under. Okay, so it’s just a few bales of hay and a couple of speed humps, but if you are only five and you have just taken the trainer wheels off your bike the Tiny Tour can be every bit a nerve racking as the tour itself. Dad’s about to finish his race? Who cares we are having too much fun on the Tiny Tour! Which rider in the peloton is putting out the most power? 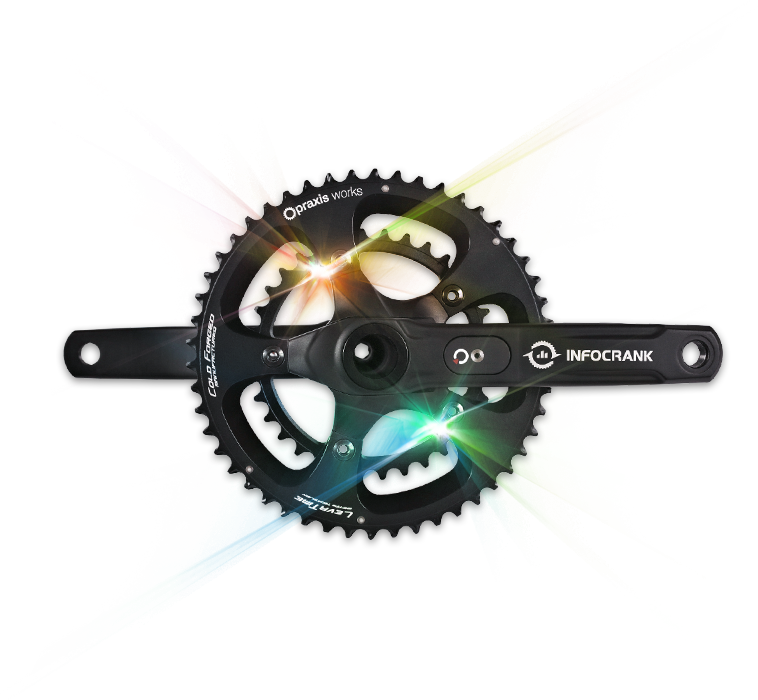 This year with the help of Verve Cycling and their Infocrank we will be holding a Wattage Competition in the tour village to see who is actually dropping the biggest “Watt bombs”. This competition should be a great spectacle as well as creating the opportunity for participating riders to win some really great prizes. New design for green jersey. We welcome back Satalyst pty ltd as a major supporter to the 2014 tour. Satalyst contributes very significantly to cycling in WA and we are really excited about continuing to build the partnership between them and the tour. 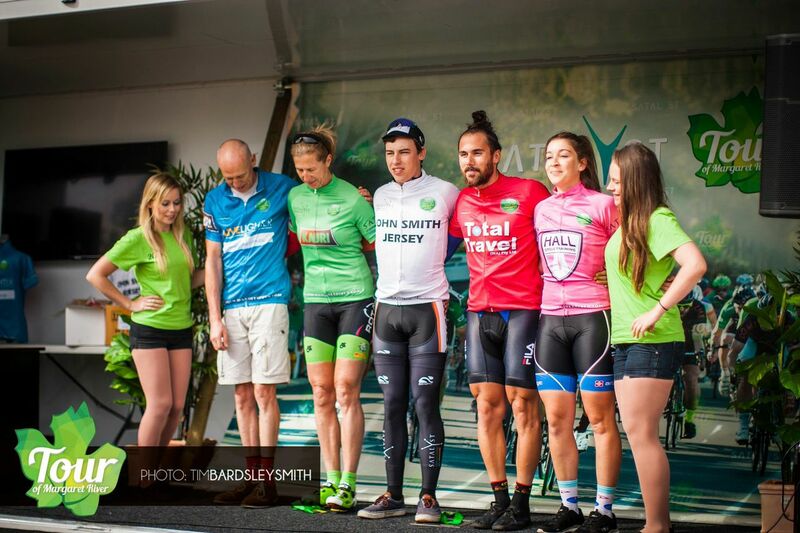 As a thank you for their support of the tour we have named our male and female GC Leaders jerseys after the company. The new look jerseys have been designed by Luke Lucas and will be produced by Kauri Sports. 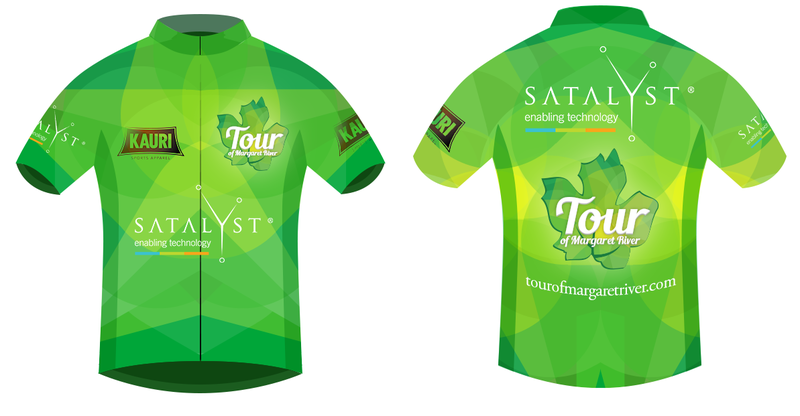 We will have some great prizes and awards during the tour, but none will be a prestigious as taking home a Green Satalyst Jersey. The tour now has a Pro Register and already we have a fantastic list of World Class riders on it. If you really want to “change up” your TOMR experience how about adding a Drapac or GreenEDGE rider to your team? For corporate teams this will be a really effective way of raising your team’s profile and inspiring your existing riders to train a bit harder! Historically one of the states premier charity rides the Tour de Gracetown will be run on the same day and over the same course as stage 5 of TOMR in 2014. TdG riders will start an hour before TOMR and ride to Rosa Brook to await the arrival of the sprint finish to TOMR’s Stage 5. 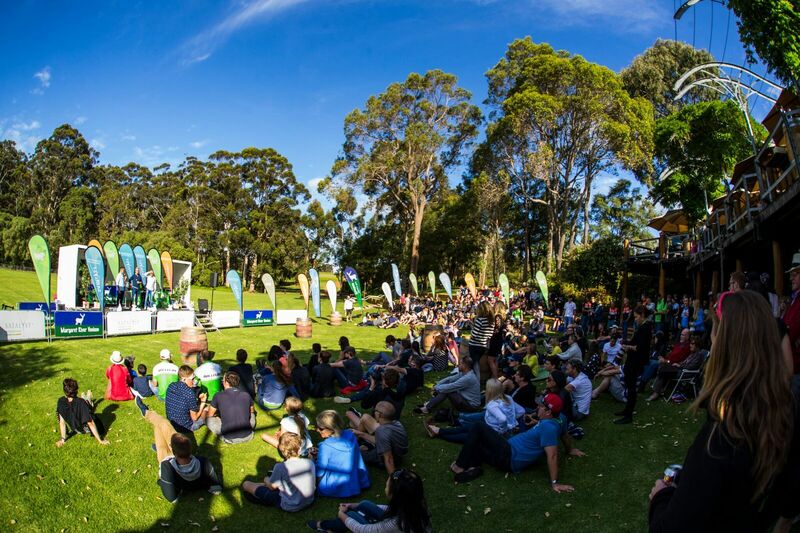 At the conclusion of stage all 800 riders will cruise the 40km back to Cowaramup together for lunch in the park with some live entertainment.